2012 Cavalonille myönnettiin yksi maailman arvostetuimmista design palkinnoista "The Red Dot Award", ja tänä vuonna oli uuden MTO Sport 2017:n vuoro! One year after its launch, in April 2018, the MTOsport 2017 is awarded for its "ground-breaking design" with the top distinction, the Red Dot: Best of the Best. More than 6,300 objects from manufactures from 59 countries subbitted the competition and only 1% of the entries received this distinction. 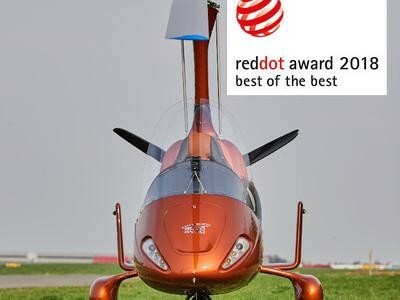 "Winning the Red Dot: Best of the Best is the well-earned recognition for excellent design performance. 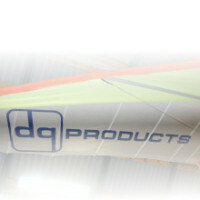 The awarded products are all characterised by an innovative symbiosis of aesthetics and function. The fact that such a small number of entries received the top distinction is proof of the rigorous nature of the judging criteria applied in the competition. I want to congratulate the laureates very sincerely on their success", said Professor Dr. Peter Zec, founder and CEO of the Red Dot Award.